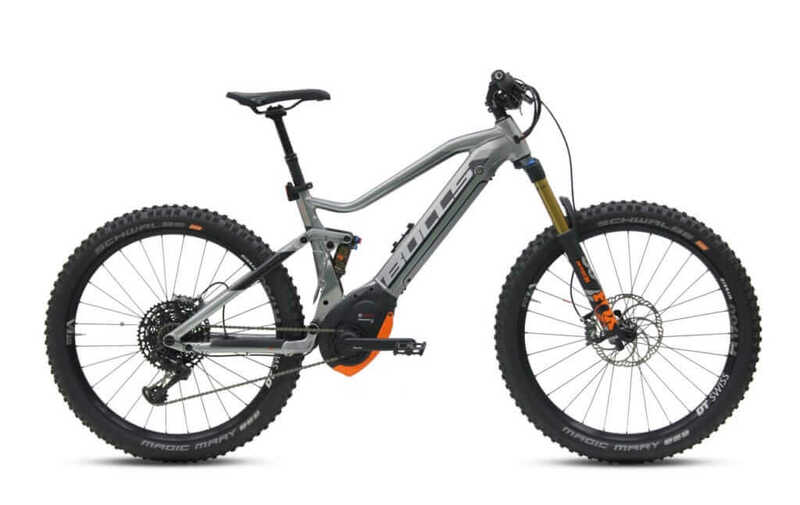 The Bulls Six50 Evo AM 4 2019 This all-out performance, All Mountain, top-of-the-line eMTB e-Powered by Bosch Performance CX motor with EMTB Mode and the brand new Bosch Powertube integrated perfectly into the downtube, is glorious to behold. Splashes of orange from the Fox Factory 36 Float front fork and the BULLS proprietary aluminum bash guard that cover and protect the middle mount motor, draw your eye to this epic ride. That Fox fork and Fox float rear shock each give you 150mm of plush responsive travel. SRAM Eagle keeps you shifting predictably when you need the right gear ratio. 203/180mm Magura MT7 brakes give you crazy, even stopping power. And you’ll smooth your uphill to downhill flow with the KS LEV SI dropper seat post. 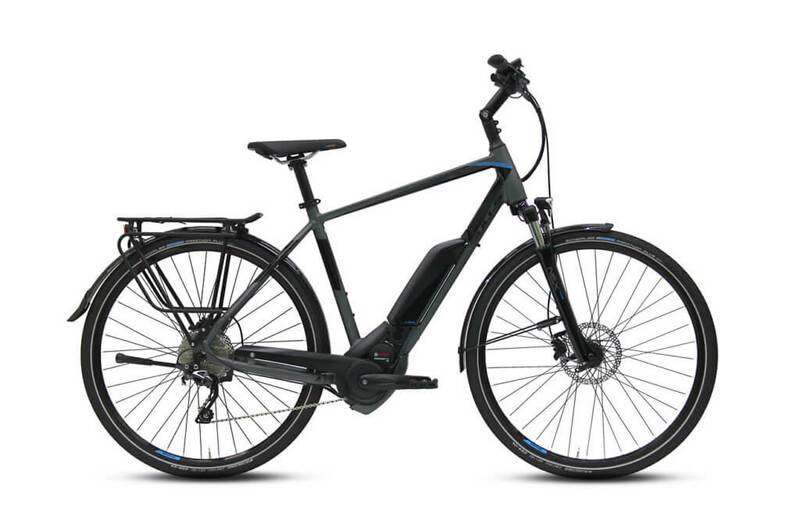 Frame: The Bulls Six50 Evo AM 4 2019 features a lightweight 7005 aluminum frame. It has a high strength to weight ratio and is highly resistant to corrosion. 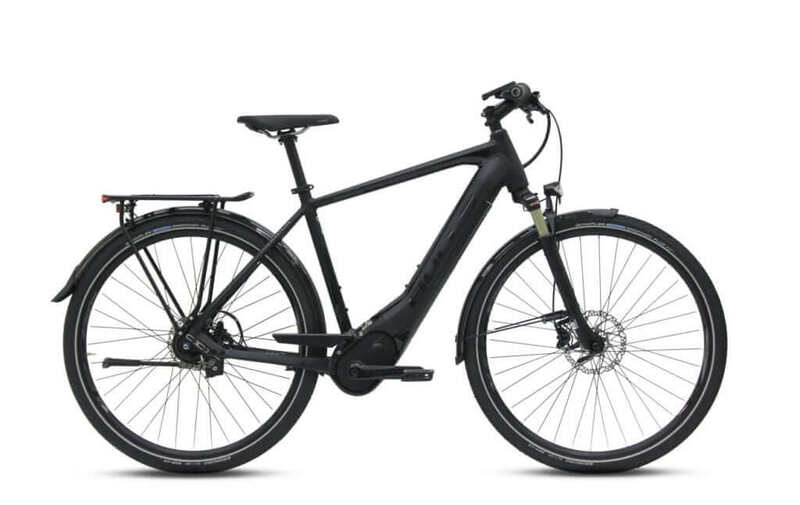 Drivetrain: The Bulls Six50 Evo AM 4 2019 features a Bosch Performance Line CX 250W, a Sram XX1 Eagle, RD-XX1-1-B1 rear derailleur, 12 speed gear, Sram GX Eagle Trigger, SL-GX1 shifter. Tires: The power meets the ground with Schwalbe Magic Marry, SnakeSkin, TL-Easy, Folding, 65-584, 27,5 x 2.60 tires and DT-Swiss H1700 spline rims.